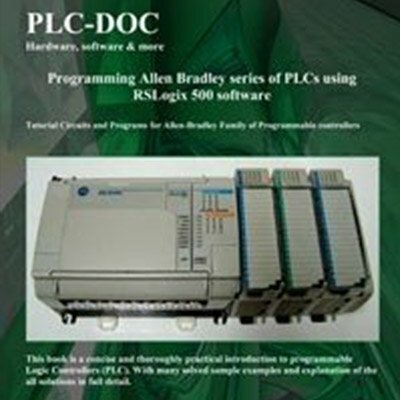 This e-book provides you with the fundamental coverage of both hardware and a software aspect of great PLCs that are known as SLC500 and MicroLogix processors manufactured by Allen-Bradley ®. The exercises in this text assume you have not programmed a SLC 500 or MicroLogix PLC using a personal computer and software before. Since this is an introduction to programming a PLC, the text will show you how to program basic ladder diagrams. I have assumed that you can at least download a copy of free trial version of LogixPro software on your personal computer. 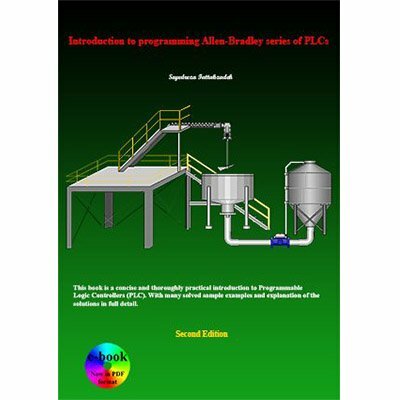 The exercises in this text are designed to familiarize you with the operation of the simulator and to step you through the process of creating, editing and testing many PLC programs utilizing all logic instructions supported by the RSLogix 500 application software. In the bibliography section of this text I have provided a link where you can download a free trial version of the simulator software that I mentioned earlier and you will have 15 days which is enough time to do all your exercises with the download software without buying it.